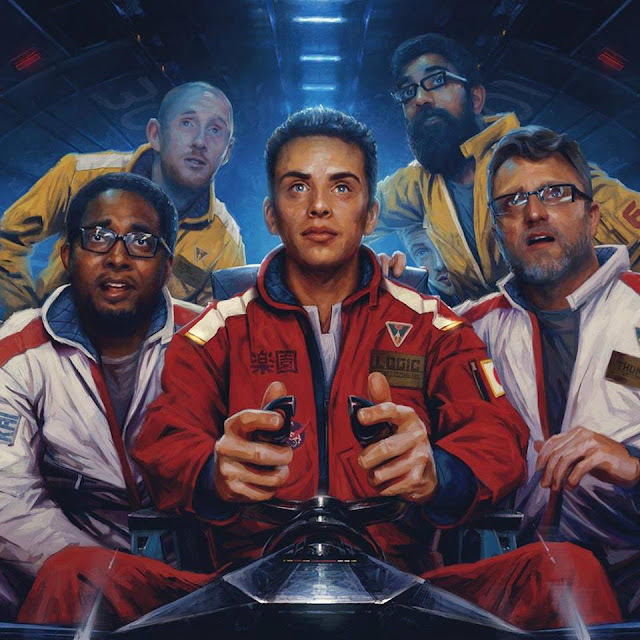 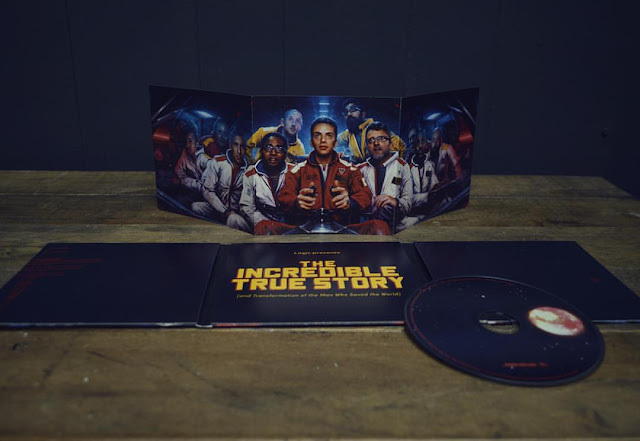 RICHARD SOLOMON ARTISTS REPRESENTATIVE: Sam Spratt - Cover Art for Logic's album "The Incredible True Story"
Sam Spratt - Cover Art for Logic's album "The Incredible True Story"
Sam Spratt has done it again! Yet another awesome album cover for Logic's sophomore album, "The Incredible True Story". 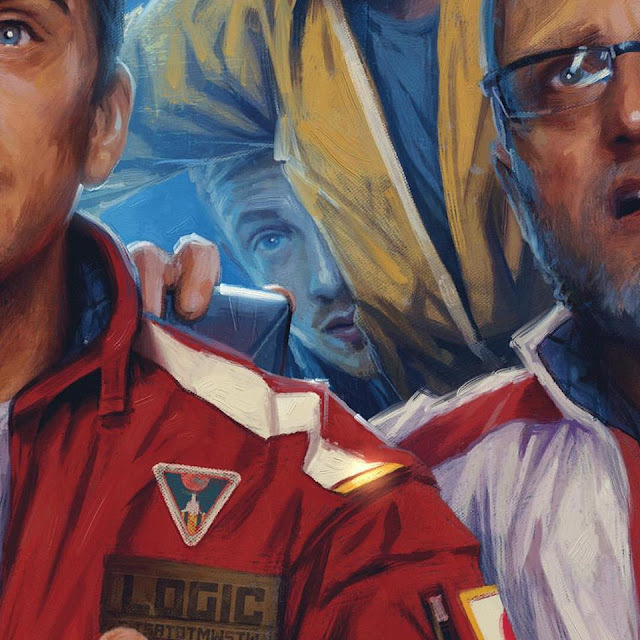 Sam was asked to accomplish two things for the cover; the record's futuristic plot line and to be inspired by Wes Anderson's "The lIfe Aquatic with Steve Zissou"
Check out another post about Sam Spratt's work and his relationship with the rapper here! 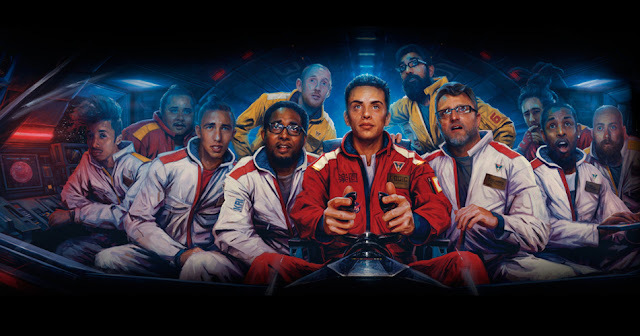 Fun fact: Logic asked Sam to include himself in the cover art as the 12th figure.